D’Anjolell Memorial Homes & Crematory proudly delivers dignified, caring, and affordable funeral and cremation services for Philadelphia and the surrounding areas. Since 1963, we have been a trusted, family-owned and operated business, offering traditional arrangements and cremation services. 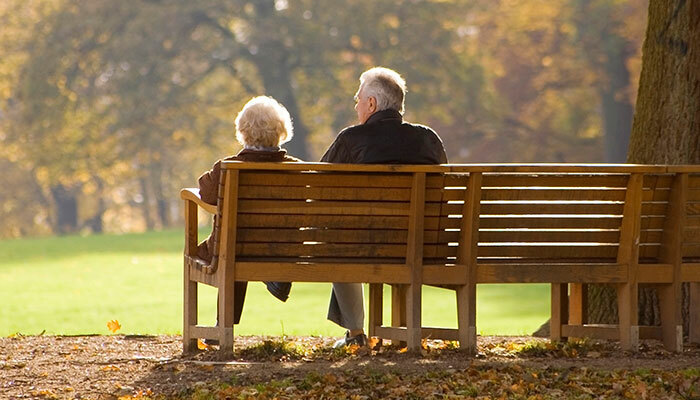 We provide church viewings, memorial and graveside services, and personal consultation for nursing home assistance, cemetery lot selection and purchase, and bereavement counseling. Our staff can also help you arrange a catered reception for your guests before or after a service or viewing. At D’Anjolell Memorial Homes & Crematory, there are endless possibilities. The expert staff at D’Anjolell Memorial Homes & Crematory will help you create a personalized funeral service as unique as the loved one you are celebrating. 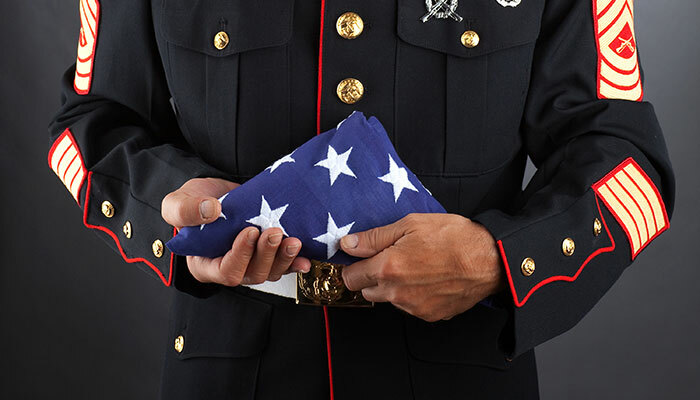 In support of our troops, D’Anjolell Memorial Homes & Crematory offers honorable veteran memorial services to Pennsylvania and the surrounding areas. 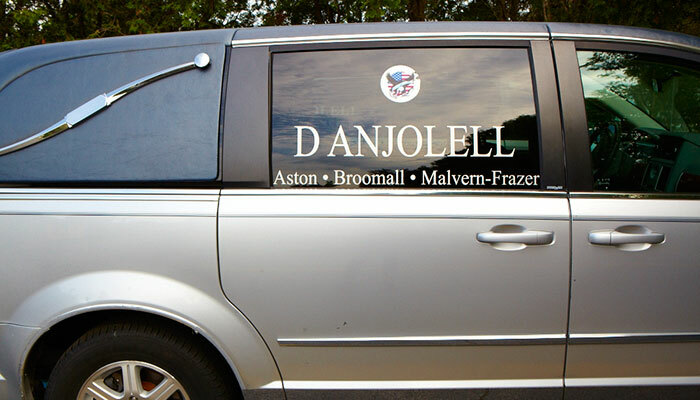 When a death occurs away from home, call D’Anjolell Memorial Homes & Crematory. At D’Anjolell Memorial Homes & Crematory, our services do not end after the funeral. We are committed to helping families with aftercare and bereavement assistance. We offer a full range of well-maintained funeral vehicles to give families and their guests the comfort and convenience they deserve. 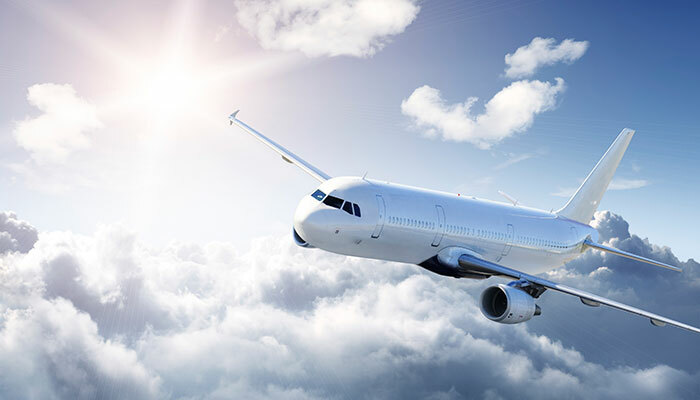 My family and friends were please with the exceptional service we received from a very professional and considerate staff. Everything was organized and well presented. I don’t think my mother could have asked for a better service. Thank you D’Anjolell!